Fabulous selection of Special Occasion wear at a fraction of the recommended retail price. Look fabulous & feel amazing on your special day with an outfit from one of our exquisite collections. Exceptional service in a relaxed atmosphere. 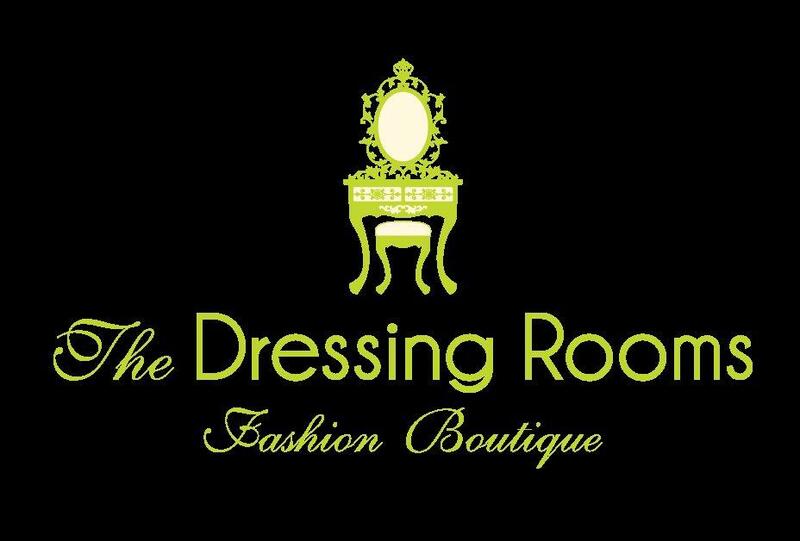 The Dressing Rooms is the ideal place to find your perfect Special Occasion Outfit, glamorous evening wear and casual separates all at a fraction of the recommended retail price. We also stock a fabulous selection of headpieces, shoes and bags to complement your outfit. We specialise is past season collections which come from our main store ‘Catwalk’ in Falkirk and you can be assured you will receive the same level of award-winning, personal attention from our friendly, professional staff. 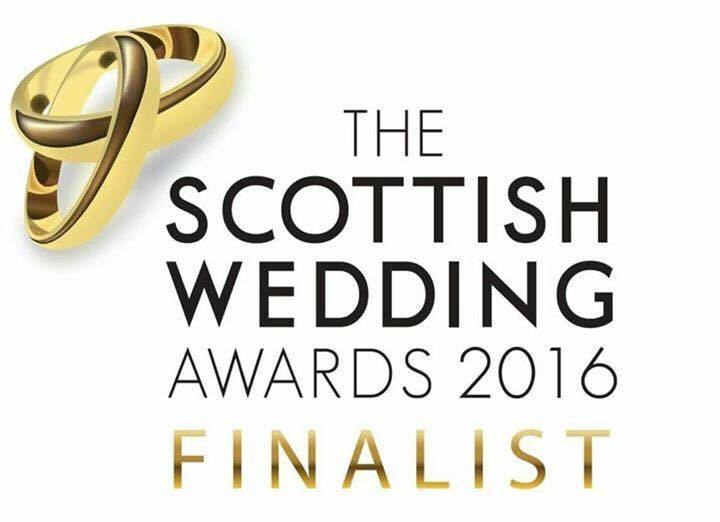 No pressure, just fabulous outfits with excellent service and honest advice! We look forward to showing you around! Thanks Pauline and all the ladies at Catwalk for helping me with my mother of the bride outfit. Your service is outstanding and we all had a great day.